When newcomer Grácia Davis arrives in debate class, "undercover Christians" Chase and OB are challenged to take a stand for what they believe in. Grácia embodies warmth and confidence, making both friends and enemies. Her faith outlook on the world soon turns out to be less welcome in class than other ideas. As she confronts an institutional double-standard on freedom of speech, school faculty clash over a Christian teacher who has misstepped. 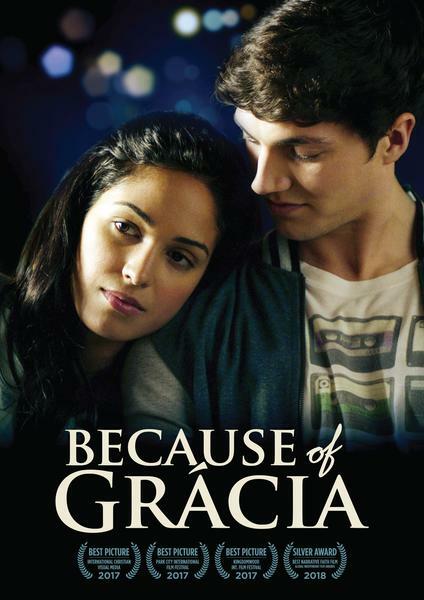 All the while, Grácia reaches out to a fellow student caught in a destructive relationship. With growing affection for the friend he was once afraid even to call on the phone, Chase ultimately follows her courageous example and takes a tremendous personal risk to discover his own voice.